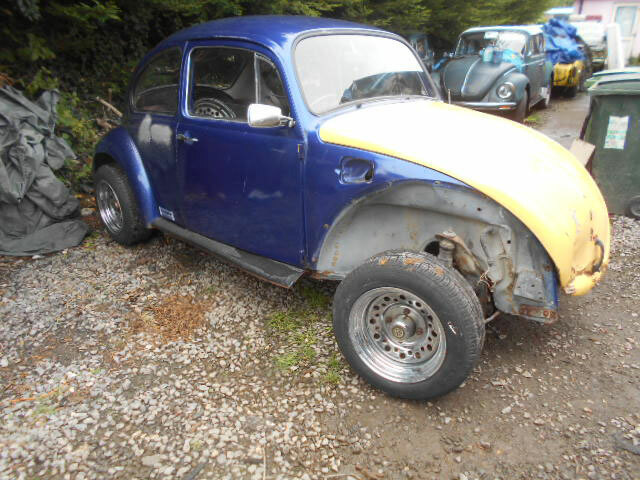 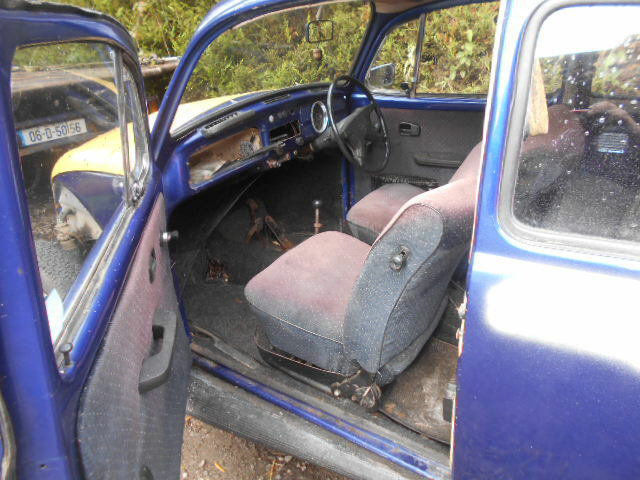 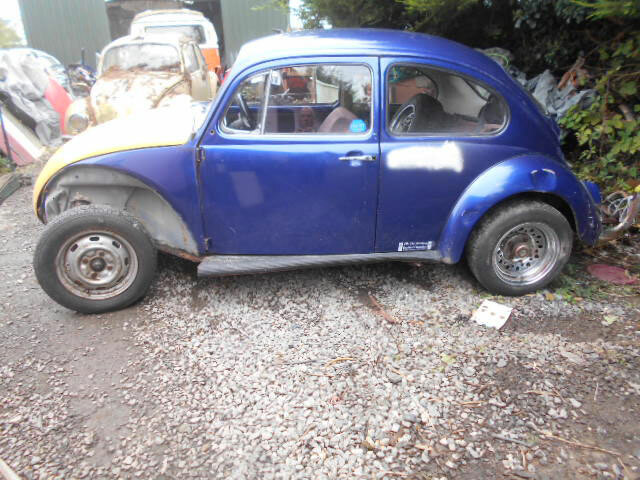 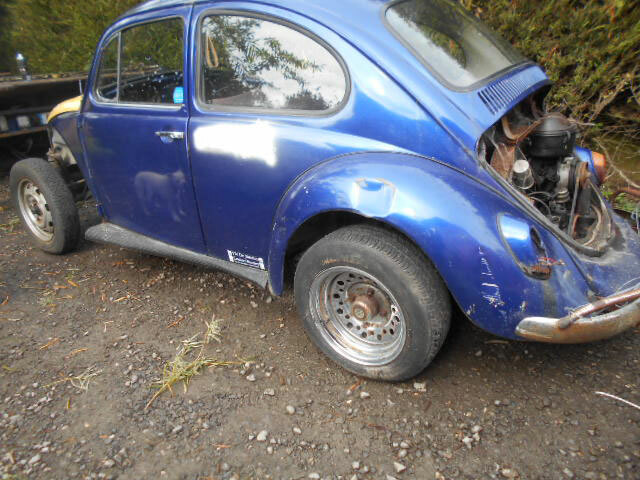 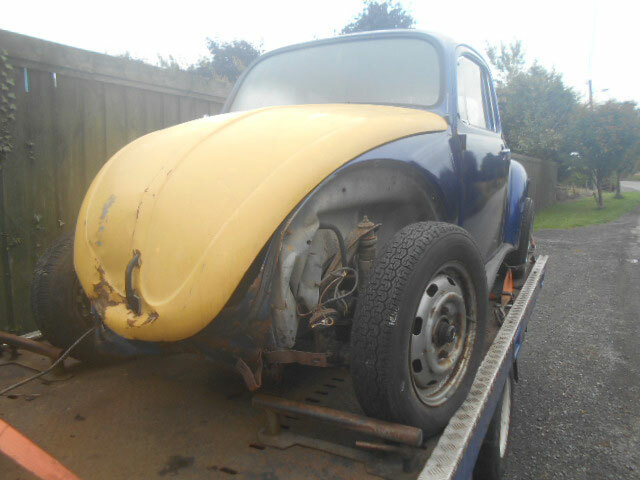 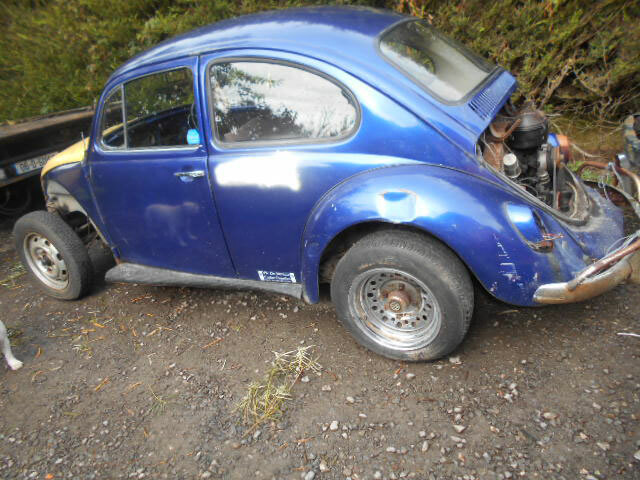 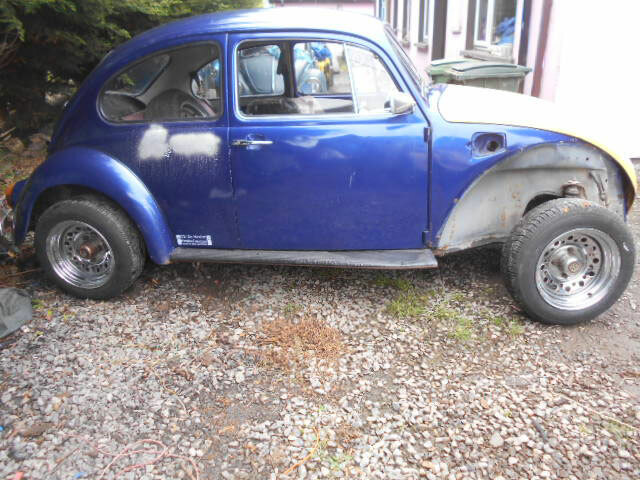 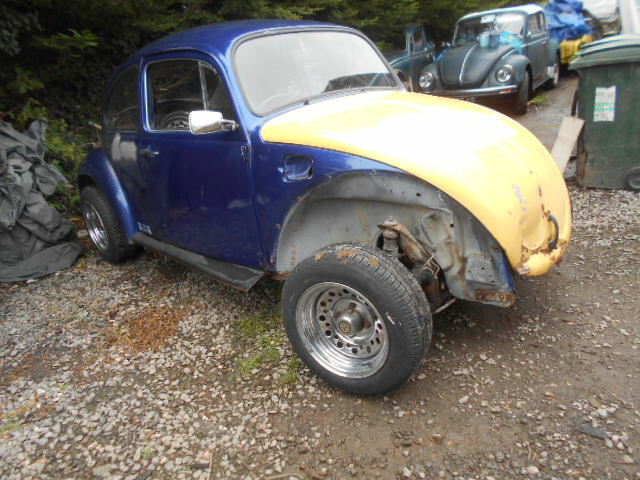 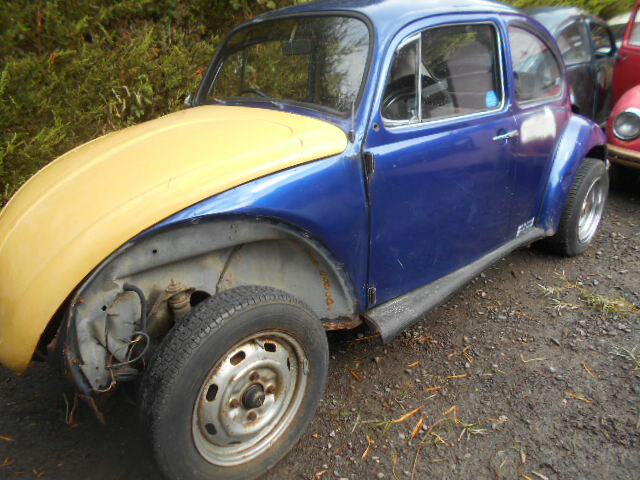 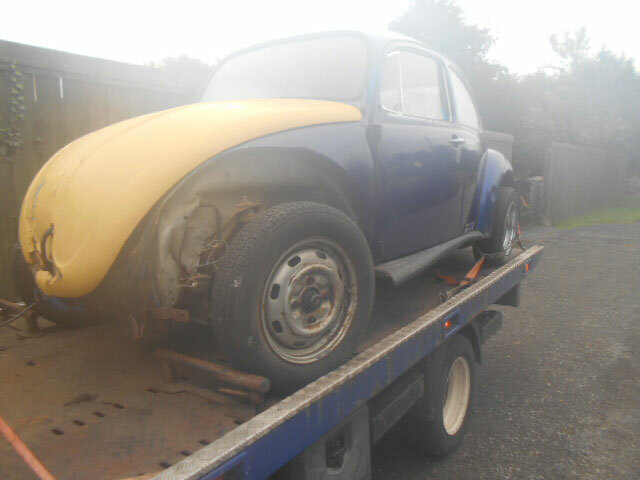 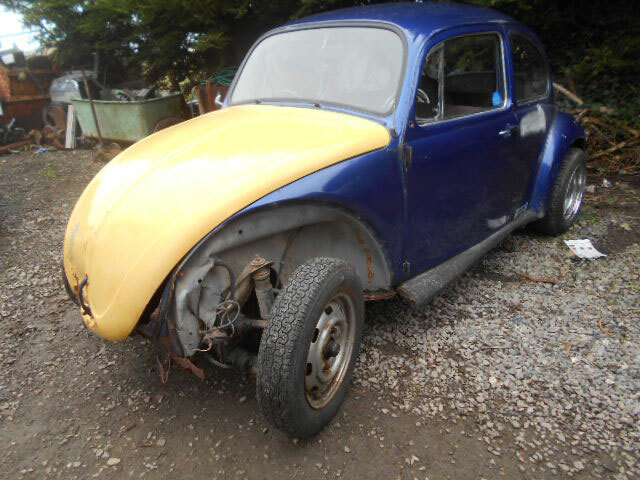 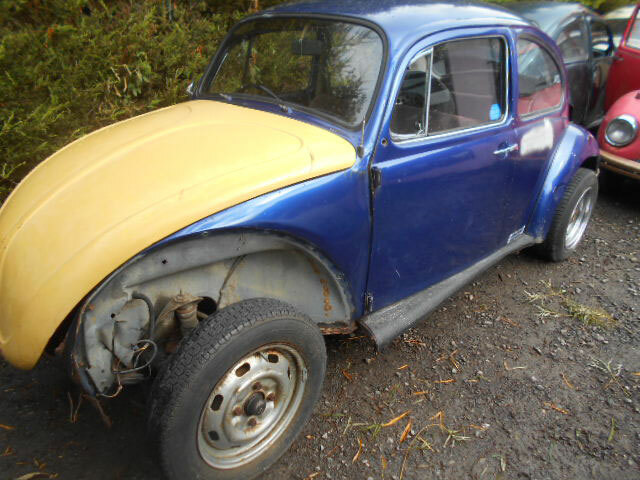 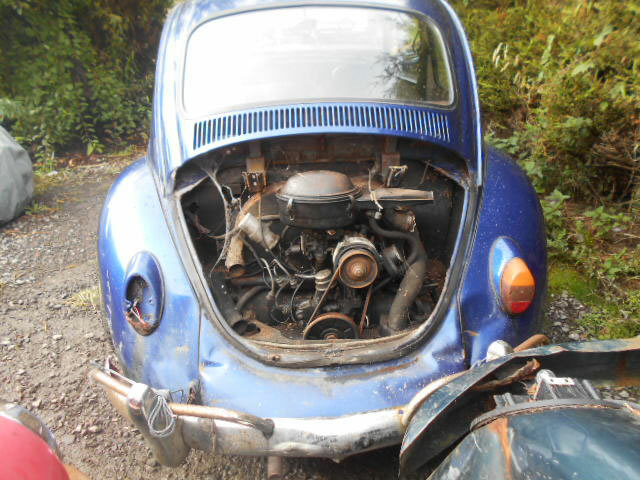 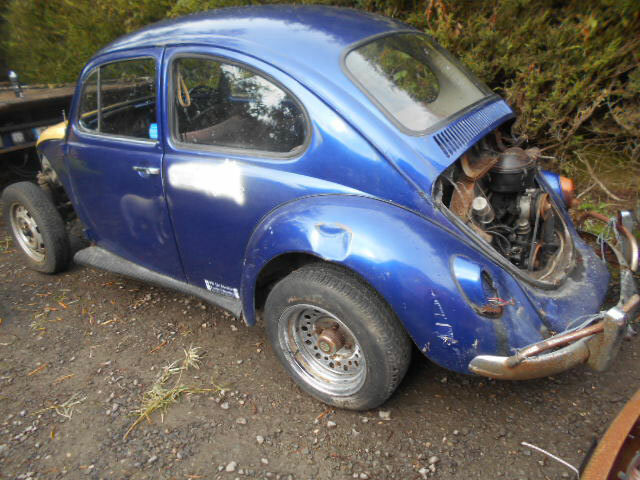 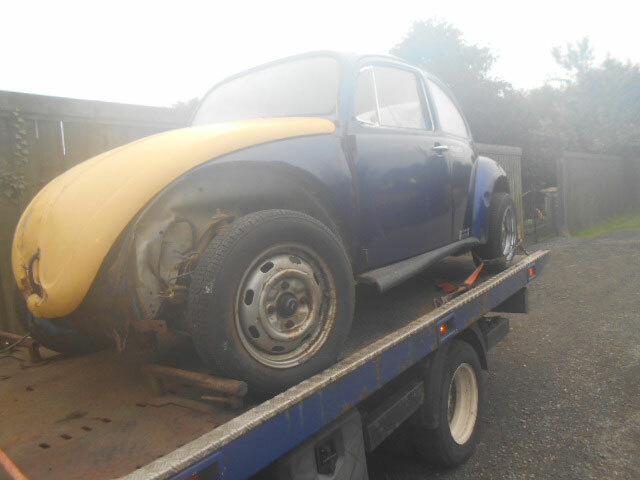 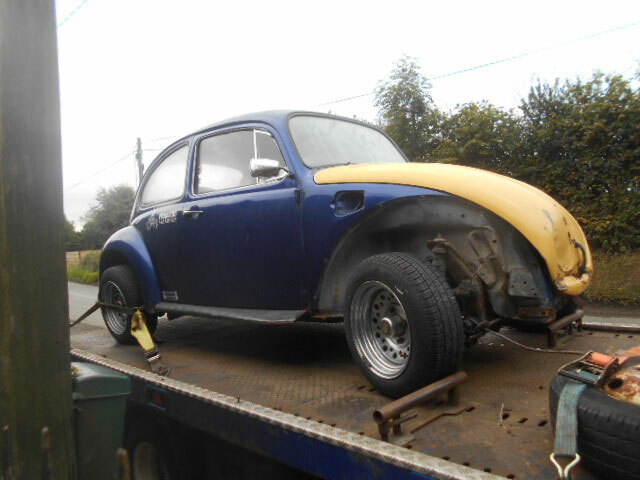 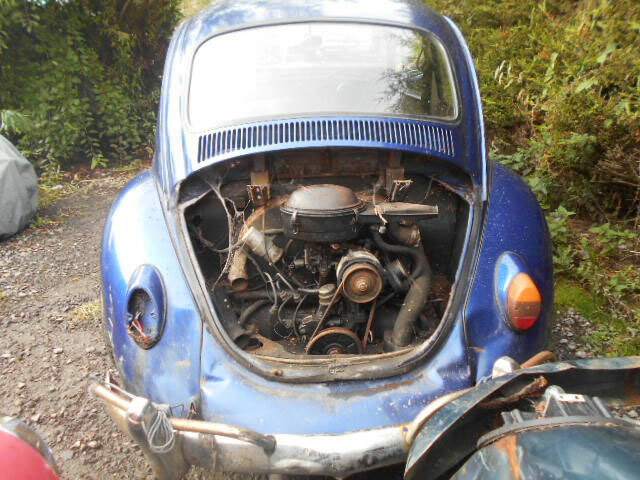 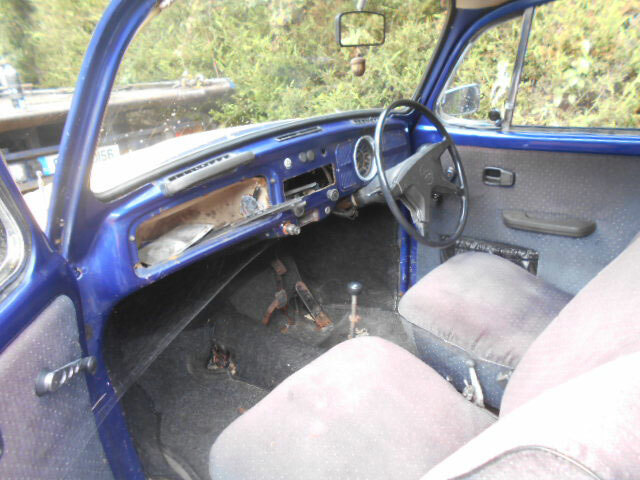 Here we have a 1972 Beetle to restore. 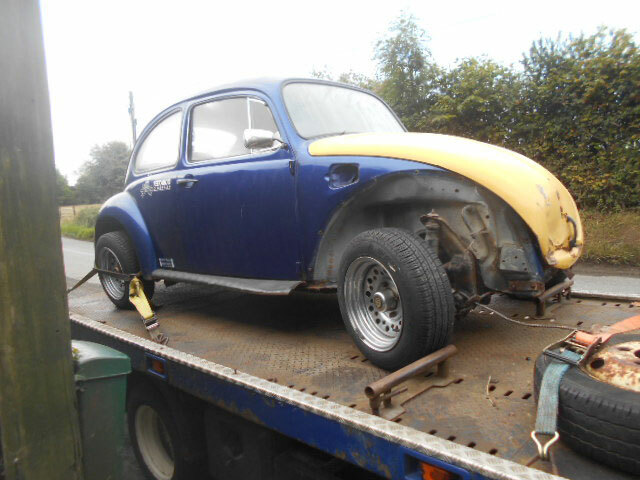 We restored this car in the early nineties and now its back again with a new owner. 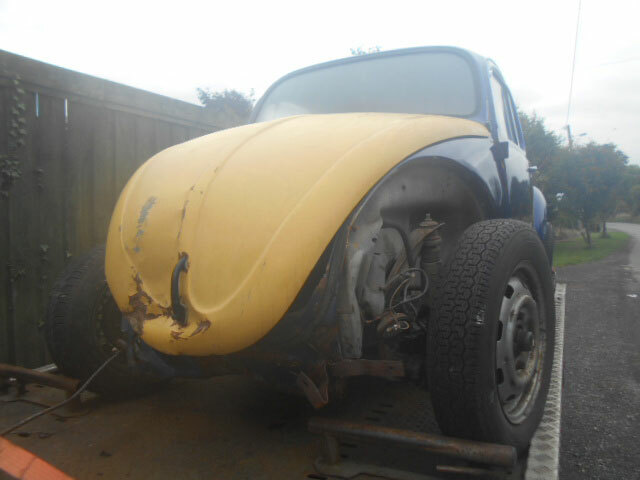 Keep watching to see our progress.